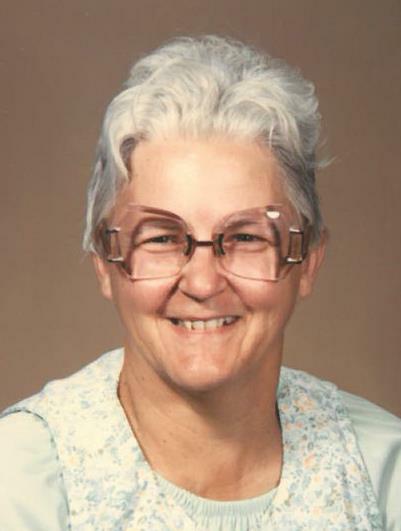 On February 17, 2019 Patricia Merlene (Lusk) Hickman went to sleep at her home in Canon City, Colorado with her husband Kenneth and her Pastor by her side. Patricia was born in Wellington, Kansas on August 8, 1937 to Merle and Elizabeth (Mathews) Lusk. She attended school in Wellington, Kansas and went on to Kansas University in Lawrence, Kansas where she studied nursing. On April 5, 1980 she married Kenneth Hickman in Canon City, Colorado where they stayed until her death. In their 39 years of marriage Pat learned to fish which she loved dearly. She traveled all over entering fishing bass tournaments with her husband Ken. She was one of the first women to compete during that time. In her later years she loved to go on the truck with Ken. In 1985 she and Ken joined the Seventh Day Adventist Church where she was a member until her passing. On July 10, 1986 the couple opened an Assisted Living Facility, Country Care Home which Pat ran until December of 2003. 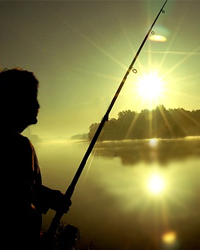 Pat always kept very busy with running the home, fishing and camping. She is survived by her husband, Kenneth Hickman; and son, Terry Dale Purcell. She was preceded in death by her birth mother, Elizabeth Lusk; youngest son, John Robert Purcell; and parents, Merle and Lillian Lusk. Memorial service, 2:00 p.m. Saturday, May 11, 2019, Seventh Day Adventist Academy School, 5410 Palmer Park Blvd., Colorado Springs, Colorado. There's still time to send flowers to the Memorial Service at the Seventh Day Adventist Academy School at 2:00 PM on May 11, 2019.